Not ones to rest on their laurels after the club received the 2011 Community Pride Award from the Belle Fourche Chamber of Commerce, these club members went right back to work. Despite threatening storms -- and a few raindrops falling from the sky -- these Lions took to the roadside Thursday (5/26/11) to pick up trash along U.S. 34 west of the Country Club. 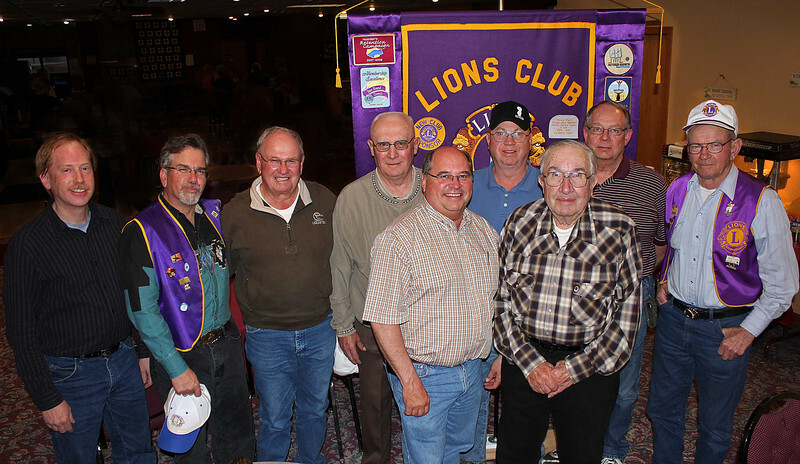 Kudos to Lions (left-to-right) Brian Kline, Del Neumeister, Harry Haivala, Gerald Keil, Ron Ensz, Bob Tipton, Chuck Livingston, Eric Beals, and Bob Schnaible.